#30SecondPitch practise tonight in front of a live audience at the Te Humeka Waikato Maori Business Network Inc. Networking event. Nerve wracking, exciting and awesome opportunity all rolled into one! Great to catch up with the team at Nga Mataapuna Oranga PHO this morning! Looking forward to partnering with NMO to provide a digital platform that assists our people and local communities in Tauranga Moana with hauora and cultural awareness outcomes. What does this mean for you? For me, it means prioritising my cultural values & beliefs, before money. It means prioritising people before profits. It means sharing as much of my knowledge and experience with as many of our people as possible, for nothing in return. Dont get me wrong, I’d love to make some money to pay some bills (and maybe even pay myself!). But thats not always first on my radar as CEO of this business, in fact its quite far down the list. 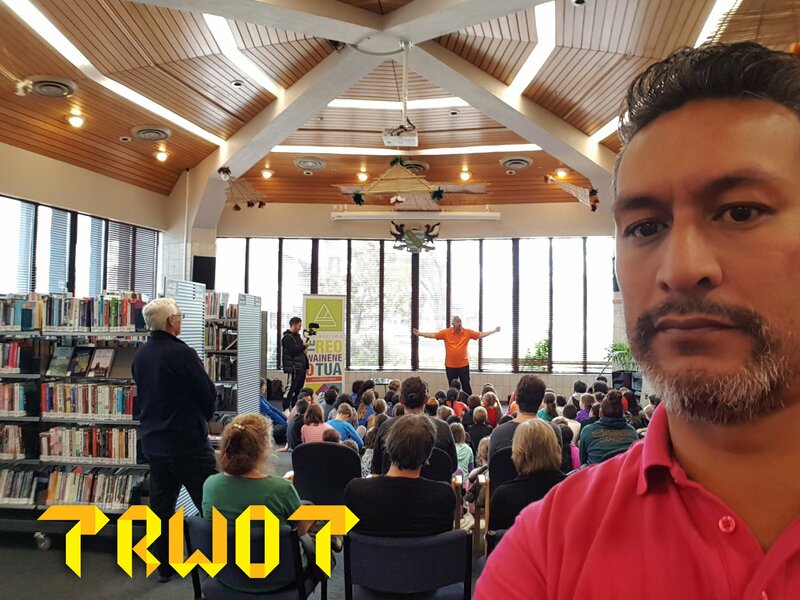 I’m in this gig because I’m very passionate about Maori storytelling (go check for yourself at www.trwot.org.nz). The reason I’m so passionate is because I believe in the power of our stories as an enabling and empowering device for our tamariki (I’ve seen it first hand many times at our storytelling events, the connection between storyteller and the kids is a golden moment). I therefore place a very high importance on our oral traditions and the integral part it plays in transferring knowledge, history and information to the next generation. I want my kids, and grand kids to know the stories that link them to our whenua, marae, hapu & Iwi. I want our narratives to be strong in the minds of our future generations, to provide cultural context and a strong historical foundation that supports positive self worth, self reflection and self importance. We’re officially launching our business on Friday 1st September in Mount Maunganui. If you’d like to join us, please register with our Facebook event by clicking here. Join us at Mauao (the Mount) to celebrate our official launch. Exact location will be advised prior to the event, but it will be near the base of the mountain and adjacent to the Mauao base track. 7am to 8:30am – afterwards, you have the option of joining us for a hikoi (walk) around Mauao base track, or breakfast (venue TBA). Nau mai, haere mai! All are welcome! 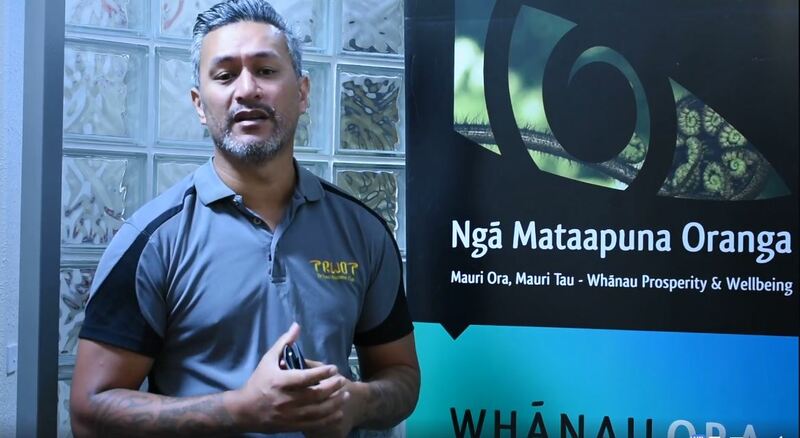 Our CEO – Lee Timutimu – has been fortunate to receive an invitation to attend the NZ Maori Tourism networking event in Te Anau, thanks to Simon Phillips who is Director of Regions at NZMT. Nga mihi nui kia NZMT! You have arrived at Moturiki. Moturiki is the island that is connected to the mainland by a short sand spit. You are able to walk and ascend Moturiki. This island is also known as Motuoriki. Motuotau is the island adjacent and to the east of Moturiki that is circled by rock formations. You have arrived at the base of the Mauao walking track. As you look up to Mauao you will see the stone steps that start the ascent to Te Tihi o Mauao, or The Peak of Mauao. There are a number of ways to climb Mauao but this is by far the most popular. You have arrived at the area known as Hokitawatawa. As you look below you will see the entrance of the Tauranga Harbour. Hokitawatawa is the area that reaches up the slope to Mauao from where you stand now. It is an elevated land platform where our ancestors established a main settlement. You have arrived at Mauao. Mauao is the name of our great mountain. 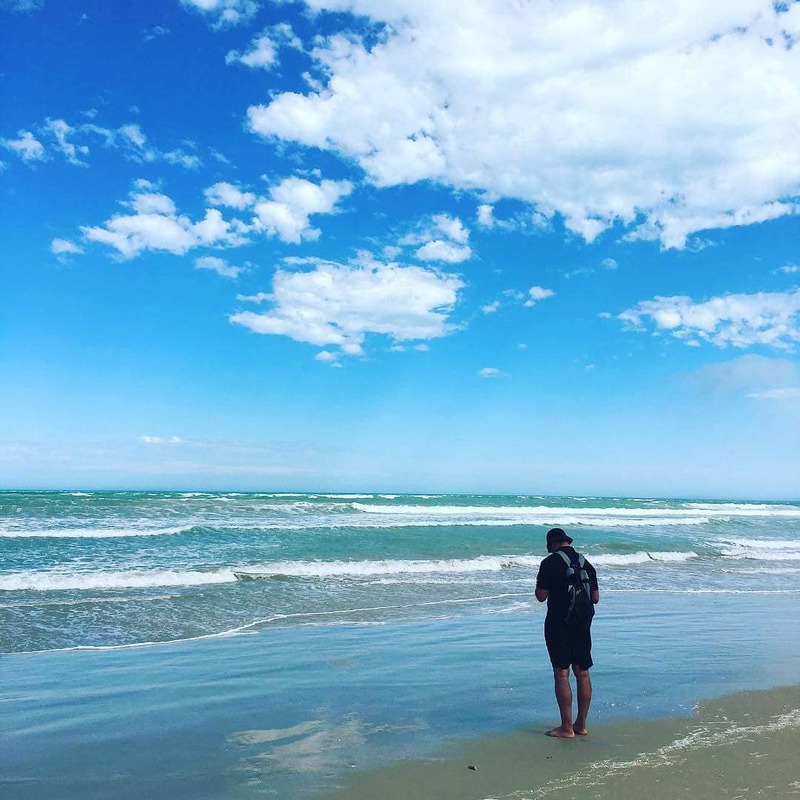 Mauao is significant to Māori of the Tauranga area, and is surrounded by legends and stories of love, mystery, treachery, ancient battles and histories.